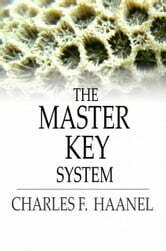 The Master Key System is a personal development book by Charles F. Haanel. Originally a 24 week correspondence course released in 1912, it was published in this book form in 1917. Along with "The Science of Getting Rich", by Wallace D. Wattles, the Master Key System was a primary inspiration for Rhonda Byrne's book and film "The Secret". 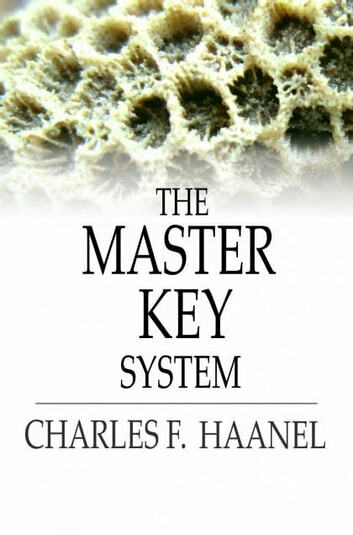 Charles F. Haanel was an American author, millionaire, entrepreneur, and businessman who belonged to the American Scientific League and several Masonic societies.